This is an outstanding musical show, created by successful worldwide musicals producers and with a residency in Lourdes only. Through the story of Bernadette Soubirous’ apparitions in 1858, the show will immerse us in the extraordinary story of this young girl, whom sincerity, determination and faith will conquer the most skeptical and gather millions of pilgrims from all over the world. A mise-en-scène as stunning as moving and splendid sets will keep this story alive before our eyes. Applicable discounted prices are available for groups (minimum 30 people). A schedule is available here. A new show can be arranged for any group with a minimum of 400 people. 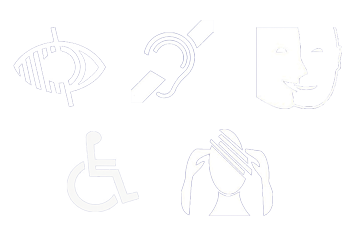 – People with disabilities: any holder of an 80% disability card not using a wheelchair. The venue can accommodate stretchers and up to 136 wheelchairs per show. It is accessible for disabled guests and has a bathroom for PRM.